Civil Rights-era leader Joyce Ladner will give the annual Rev. Dr. Martin Luther King Jr. Memorial Lecture at Gustavus Adolphus College on Monday, January 15 from 10 to 11:30 a.m. in Christ Chapel. The lecture is free and open to the public. Titled “The Civil Rights Movement, Still Marching After All These Years,” Ladner’s lecture will include personal stories as a leader in the movement and reflections on work that is still needed in the United States. 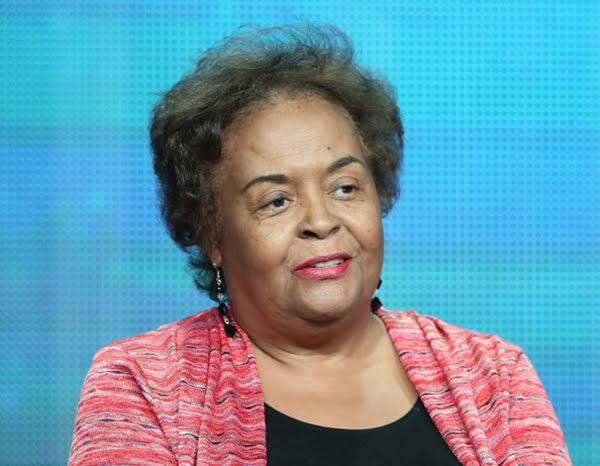 Her career has been shaped through her firsthand involvement with the civil rights movement and as a staff member that organized the March on Washington in 1963. A native of Mississippi, Ladner began her fight for social justice as a teenager when she helped organize an NAACP Youth Chapter in her hometown. As a field secretary for the Student Nonviolent Coordinating Committee (SNCC), she was on the front lines of most of the major civil rights protests in the sixties including Greenwood, Birmingham, Albany, Selma, and other dangerous areas and was on the stage when Dr. Martin Luther King gave his “I Have A Dream” speech. An eminent sociologist, Ladner has studied and interpreted the intersectionality of race, gender, and class. Her book, Tomorrow’s Tomorrow: The Black Woman was the first book published in African American Women’s Studies and is now an American classic. Her book, The Death of White Sociology, was a landmark work that challenged the value neutrality of mainstream sociology. She has published five additional books and numerous articles. Ladner was a professor of sociology at Hunter College and the City University of New York Graduate Center, and Howard University. She also served as provost and interim president of Howard University. Ladner earned a BA from Tougaloo College and a PhD from Washington University, St. Louis. A former senior fellow in the Governance Studies Program at the Brookings Institution, she has appeared on nationally syndicated radio and television programs. Ladner is completing her memoir, titled Standing in the Gap: A Memoir of Resistance, Rebirth and Redemption, that captures the spirit of her 1960s generation of SNCC workers that challenged segregation and discrimination in the South, and changed the face of America. Ladner’s lecture will be streamed live online. To learn more about the annual Martin Luther King Jr. Memorial Lecture at Gustavus, visit the event website.